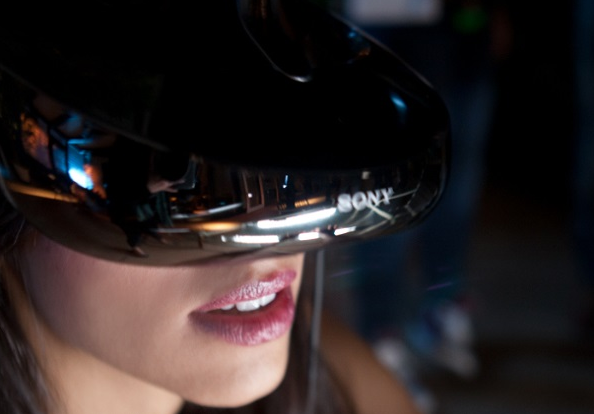 Virtual reality tech has been in the news for quite some time. From the Oculus Rift (which by the way was already sold to Facebook) to Sony’s Project Morpheus and the rumored virtual reality headset from Samsung, VR tech appears to be an emerging trend among tech companies. But will this technology lift off as a new game changing tech product? Will it achieve success similar to what smartphones have become? Only time will tell but there are points that can be cited to assess the possible success of virtual reality technology. 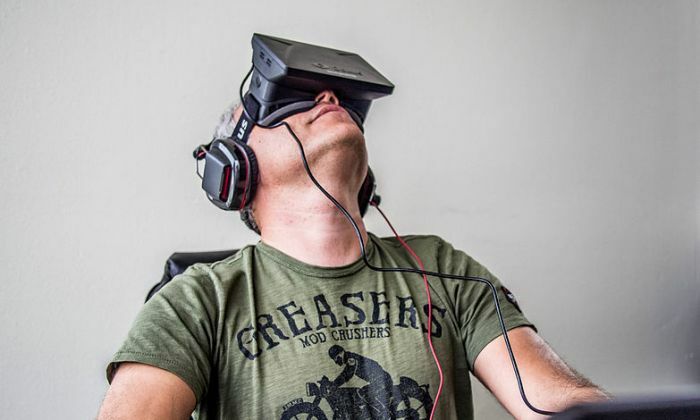 Virtual reality can be hailed as a considerable technological achievement. The concept has existed since the 80’s but it’s only in recent year when the right technologies have become available to make virtual reality devices more wieldy and immersive. Compared to the VR sets of the past, today’s VR devices such as the Oculus Rift and Project Morpheus have become more comfortable to wear while offering better visuals through improved imaging technologies. 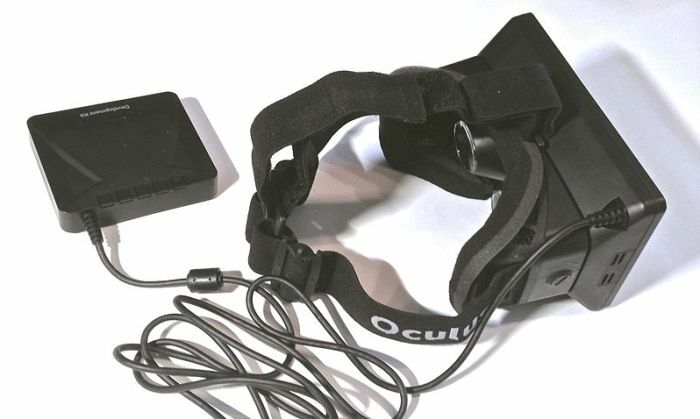 Some reviewers of the devices even describe the Oculus Rift as jaw-dropping. Education – VR headsets can be useful in providing immersive learning experiences to students or those who want to learn something in a more engaging manner. Once the technology becomes mature and affordable enough, it should be very helpful in classroom settings. It can also be used in museums, laboratories, or exhibits. Research – Researchers can also benefit from VR devices as they make it easier to explore minute and simulated environments in a more intuitive manner. With virtual reality technology, magnified objects or places probed by drones can be explored in ways wherein interaction becomes closer to natural. Medicine – With the help of more precise virtual reality technology, doing remote surgeries or other treatments can become more intuitive. Doctors at present are already using technologies that enable remote surgery or telesurgery but it should be considerably improved with virtual reality tech employed. Manufacturing – Even the production of products that require high levels of precision to work on minute details can benefit from the developments in the field of virtual reality. Fine Art Restoration – Virtual reality is likewise an advantageous technology for those who with fine art, especially in the aspect of doing reconstructions or repairs. Virtual reality can also be used as a novel way of producing miniature or extensively detailed art works. Motion Pictures – Several movies have already used the idea of virtual reality and some rather rudimentary virtual reality devices to come up with effects-heavy scenes that look great. However, with the development of better virtual reality technology, movies that employ a lot of visual effects can be made more impressive and natural-looking as the actors make use of the advantages of virtual reality. Trainings – Similar to the education application of virtual reality tech, trainings can also benefit from using a VR-based platform. It can facilitate better remote demonstrations and interactions between trainers and trainees. It’s not only helpful in conducting trainings that involve technical or procedural tasks. VR tech is also a good option for undertaking more personal types of trainings or discourses since it simulates personal interactions wherein the parties involved can look at each other’s faces and gestures. Therapy – Virtual reality technology also has therapeutic uses. It can be used to facilitate phobia treatments or to undertake post-traumatic stress disorder therapies. Likewise, VR devices can be useful in doing physical rehabilitation and occupational therapy sessions. Of course, there are still several limiting factors in achieving the full potentials of virtual reality technology. For one, manufacturers still haven’t figured out how to make VR devices less bulky. The required display technology is already available and current computing hardware can already provide decent enough performance to make VR devices adequately responsive. However, it’s still not possible to come up with VR set that is as small as a pair of glasses without sacrificing various features. Additionally, the price of a virtual reality system is still relatively high for it to be deployed as a standard device for the applications mentioned above. Moreover, people still have not warmed to the idea of using a VR headgear just as many are not yet widely adopting the use of wearable tech devices. At present, the main goal of VR device developers is gaming. This sounds great although VR technology is likely going to find more success in other applications. In another article, we will be writing about the reasons how VR tech is unlikely going to be a hit as a consumer electronics device or even as a gaming gear. Virtual reality is a great technology and should be used in applications that matter.